Hi, my name is Angela, I’m 48 years old and I’m from Narre Warren in Victoria. I had tried several well-known meal replacement shakes in the past but nothing seemed to work. A good friend of mine (who had lost in excess of 30kgs on The Man Shake) told me about The Lady Shake and suggested I give it a try. I thought about it for a few months and my friend persisted (thank god) to encourage me to give it a try. 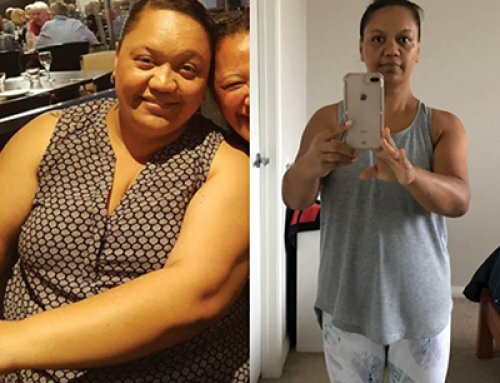 Since I commenced using The Lady Shake in April 2018, I have now lost in excess of 10kg. 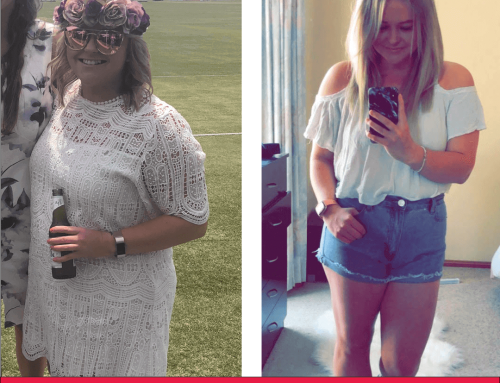 Even more noticeable are the inches that have disappeared and the clothes I was unable to fit into I am now able to wear…such a big motivator for me. The Lady Shake recipes on the Website as well as the valuable video tips and advice have taught me how to eat the right food at the right time and how to balance my food intake. I now walk every day and I also do water aerobics twice a week. The biggest difference for me in losing the weight is that I am so much happier, I’ve got so much more confidence in myself and I now have a lot more energy. I also don’t feel tired all the time and the bloating I was experiencing prior to commencing the shakes have disappeared as has the cravings for sugar and junk food. 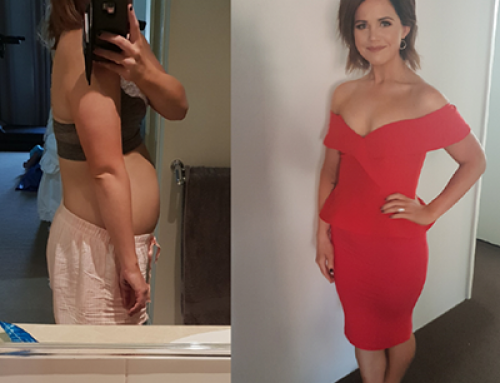 I now like the person I see in the mirror but most of all it has given me back my self-esteem and I feel so determined and motivated to reach my goal…I now know I can do it !! I really enjoy drinking the shakes and my favourites are the Coffee and Chocolate but also enjoy the others. I would highly recommend The Lady Shake to all women because they actually really work, they’re easy to make and they taste amazing. 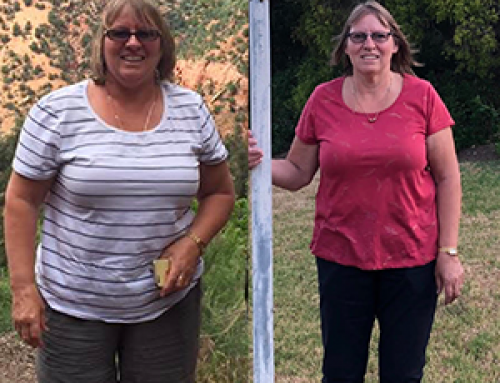 This ongoing lifestyle change and the journey has been the best thing I ever have done and I am so grateful to Belinda and Adam and the team at The Lady Shake.